Tomislav Tomac is an intense fellow. 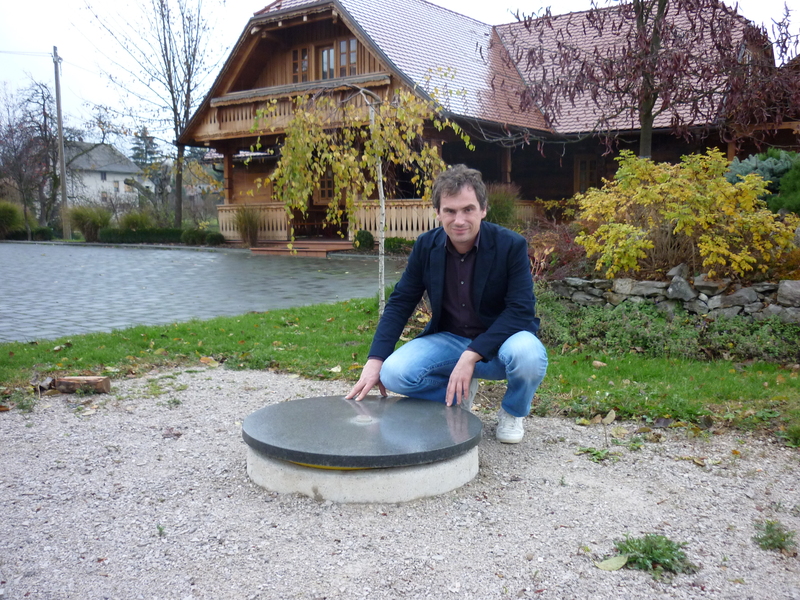 A trained enologist, he oversees the winery with his father, Zvonimir, and lovely wife, Martina. 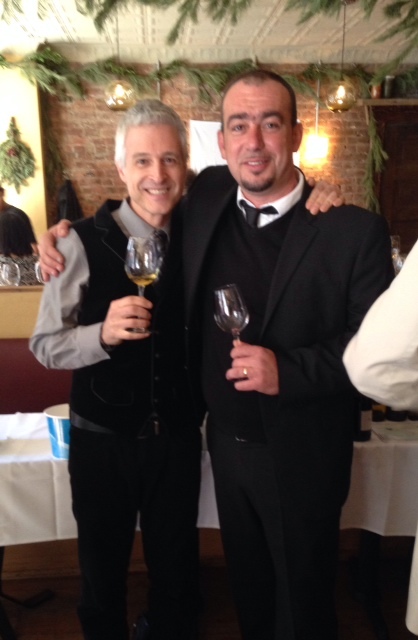 From our first handshake forward his restrained passion, precise sense of purpose, and deep devotion to achieving authenticity in his wine captured my imagination. 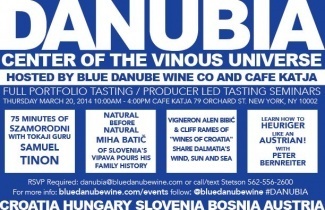 The Tomac family has been making wine in Plešivica for over 200 years, riding the currents of history through good and bad times, to emerge – somewhat ironically – as a pioneering force of traditional winemaking in the present-day Croatian wine scene. 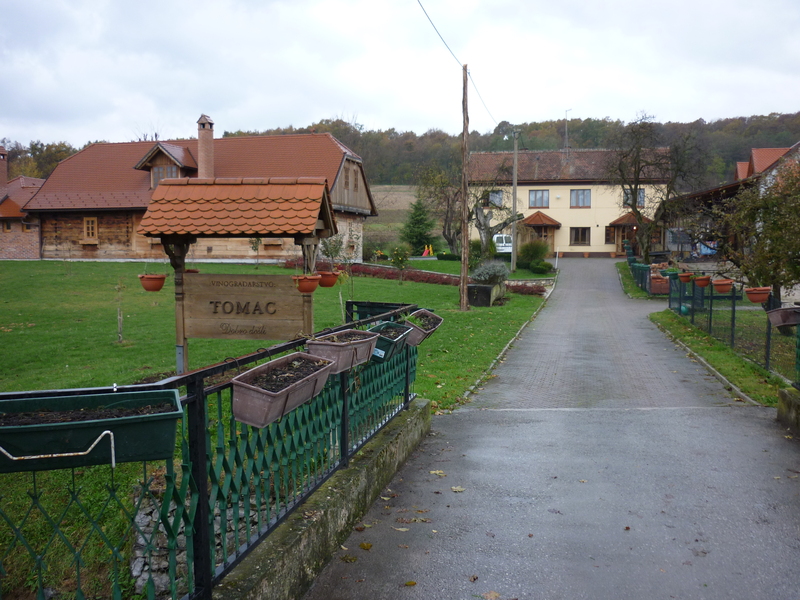 With 5.5 hectares of vineyards, and production of 40,000 bottles a year, Tomac is a relatively small producer. Yet his ambitions loom large, inciting curiosity and respect among some, and raising brows among others. 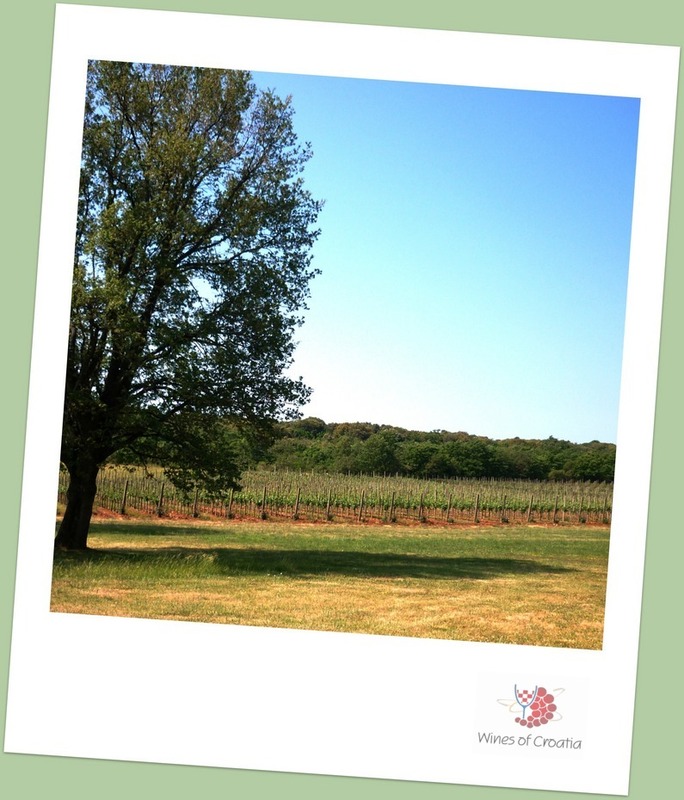 It was in this spirit that he recently decided to discontinue production of his much-loved basic Chardonnay (the Chardonnay Premier will continue to be produced only in the best vintage years) to make room for a new and completely different wine (more on that in a moment) that may not have as wide an appeal. Listening to Tomislav explain why he doesn’t own a single stainless steel tank (he ferments most of his wines in giant oak casks in the traditional manner), and how he uses only native yeasts, and how his vineyards harbor an array (over 4,000 vines) of ancient indigenous grape varieties from the Plešivica wine region, I couldn’t help but notice how he rarely stops moving and fussing about, his eyes frequently darting around the room, his presence marked by a sort of heightened awareness and kinetic energy that seemed to be infused with a mix of excitement, anxiety, annoyance and impatience. But I was about to learn, on the contrary, just how patient he is. 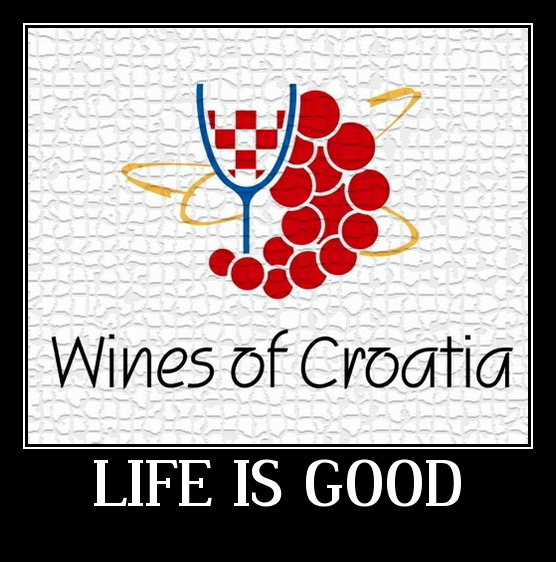 While best known in Croatia for sparkling wines (“Millennium”, “Tomac Classic” “Tom” and “Rosé”), and excellent white wines (Chardonnay Premier, Graševina, Riesling, Sauvignon Blanc), the wine I came to taste wasn’t in any vat, barrel, or bottle – it wasn’t even in the winery. Few people outside the family had ever tasted it. News of its existence was hushed and shrouded in mystery. 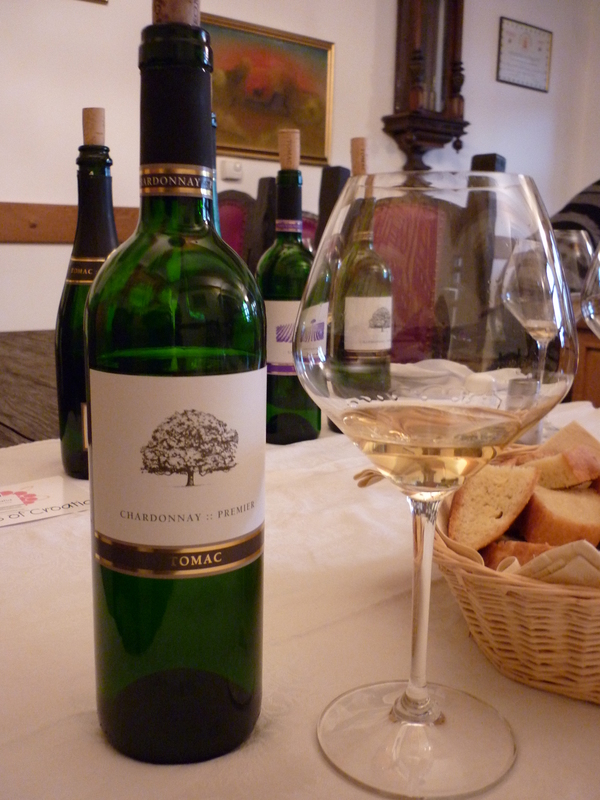 This wine, the first ever of its type produced by Tomac, was buried in the ground in the yard. But I would have to wait to find out more. The perfect hosts that they are, Tomislav and Martina insisted that I eat lunch with them first: delicious roast veal that was until recently (I was told) happily grazing on grasses in the neighbor’s field. There were potatoes and vegetables from the family garden. Bread freshly baked by a relative. Locally-made cheese. And of course a fine selection of wines made from grapes that grow just up the hill from where we were sitting. 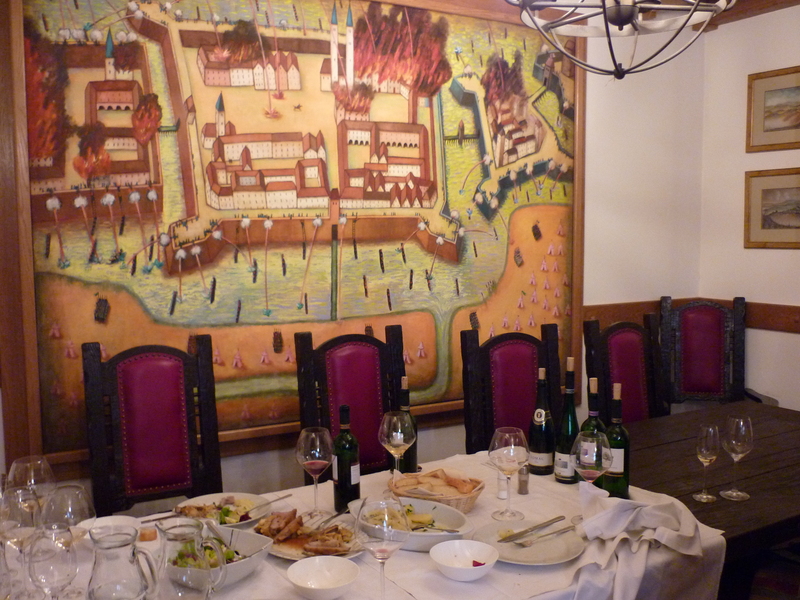 The Slow Food movement is nothing new in Plešivica: it is a traditional way of life. In between chewing and chatting, we tasted the core Tomac line-up: the “Classic” sparkling wine and Sauvignon Blanc served as perfect aperitifs, the Classic showing yeasty apple and citrus notes, and the 2008 Sauvignon Blanc delivering a fruity (mango and peach), mineral quality with a subtle note of yellow flowers. 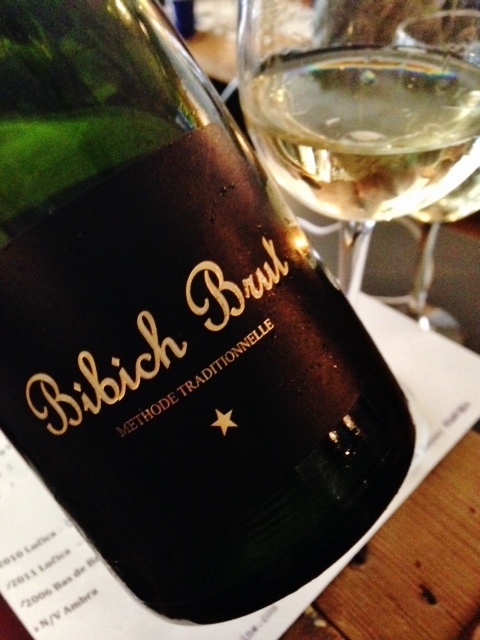 The 2008 Riesling (fermented in wood) was fragrant with unusual aromas of strawberry and banana and a haunting note of spice – nutmeg, perhaps. The 2005 Chardonnay Premier Sur Lie was perfect with the milky veal and roasted potatoes, offering a creamy pear and butterscotch profile couched in a rich, buttery texture kept lively by zesty acidity. Again I was reminded that there are no stainless steel tanks at the Tomac winery, just giant oak vats and an assortment of small barrels and casks. And starting with the 2007 vintage, six clay amphora (“amfora”) fermentation vessels joined the ranks. 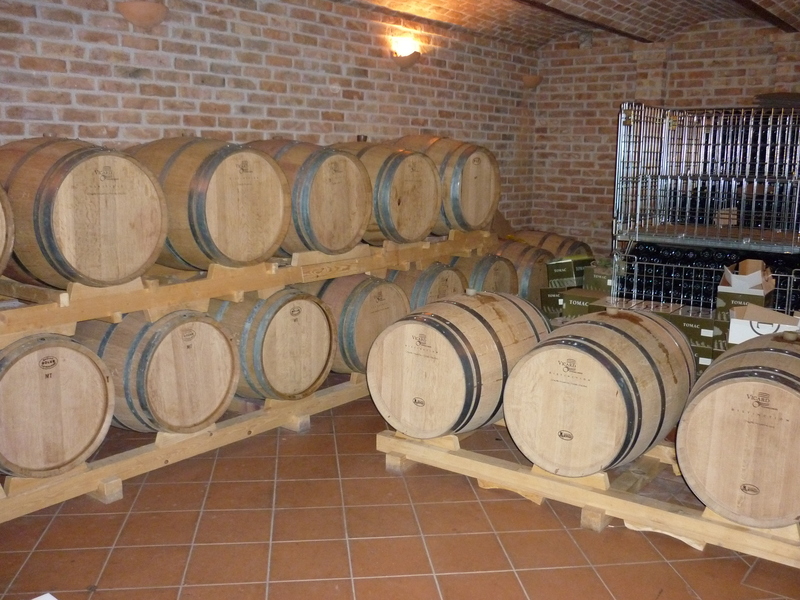 Tomislav and his father had traveled to the Republic of Georgia, where they met with the makers of these antiquated pieces of winemaking history, and shipped six of them back to Croatia. Inside these vessels, now buried in the ground just beyond the winery parking lot, approximately 20,000 liters of Tomac Amfora wine waited to emerge from its dark seclusion. Tomislav disappeared from the room for a few minutes and came back with an unlabeled, clear bottle, filled with beautiful amber-colored nectar. I felt nervous and honored to behold it at last. My mouth was watering. 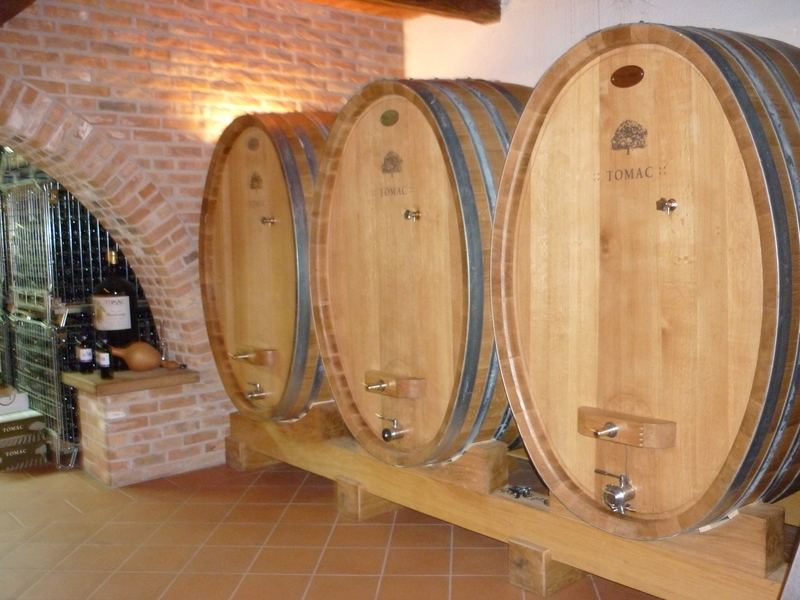 Tomac Amfora is made using winemaking methods that date back 5,000 years – and recently made famous by Josko Gravner (a good friend of the Tomac family). The must is fermented for 6 months in hand-made clay amphora buried underground. During the first four weeks of fermentation, the must is stirred on a daily basis to ensure maximum skin contact and extraction. After four weeks the amphora are sealed and no further human intervention occurs until 6 months later, when the wine is moved into oak barrels, where it will spend another 1.5 years. 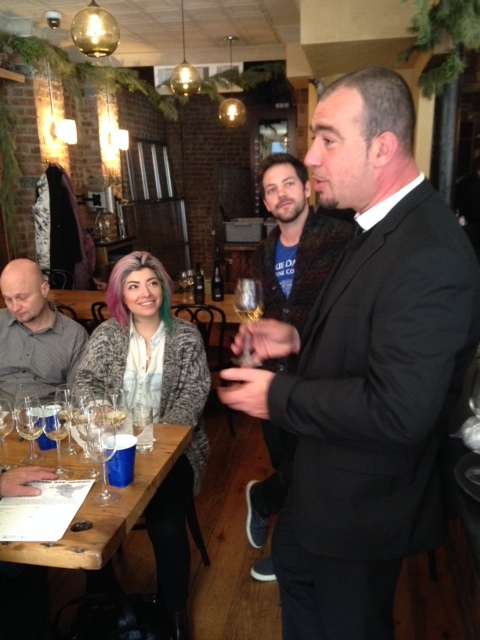 The wine Tomislav poured into my glass was the first result of that wait. 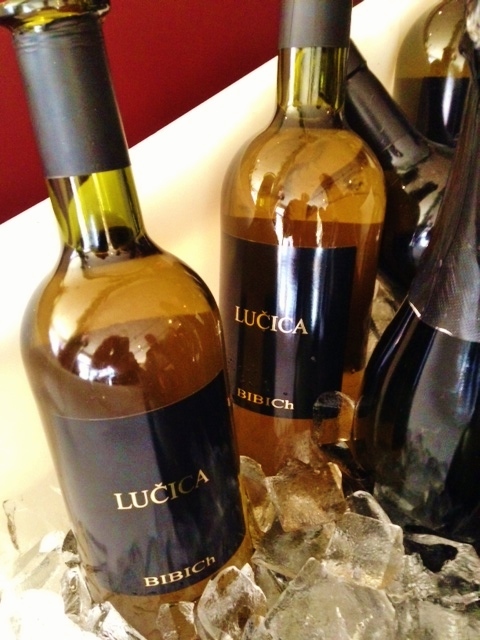 Made primarily from Chardonnay (50%), Amfora also includes a field blend of grape varieties that are traditional in the Plešivica region: Graševina, Roter Veltliner, Plavec žuti, Sylvaner, Neuburger, Kraljevina and štajerska Belina. 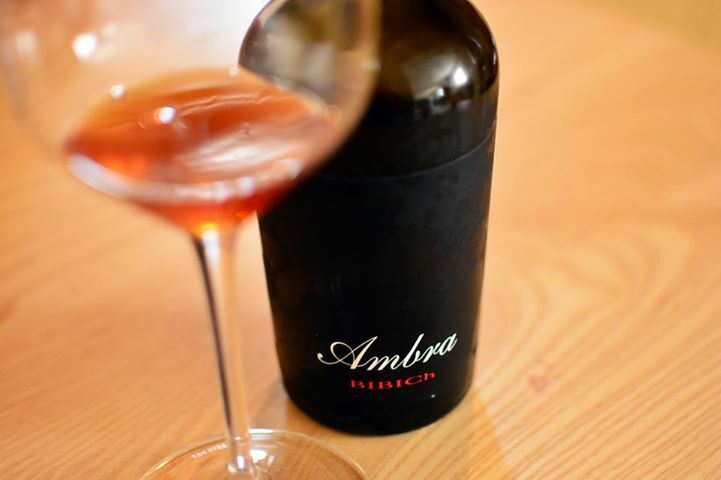 Unusually beautiful in color and aroma, the Amfora offered a seductive bouquet of primary and tertiary aromas that were all at once alluring, haunting and comforting: warm winter spices, caramel, wet terra cotta, orange blossoms, ripe pear and apple, and a distinctive Sherry-like oxidative note. 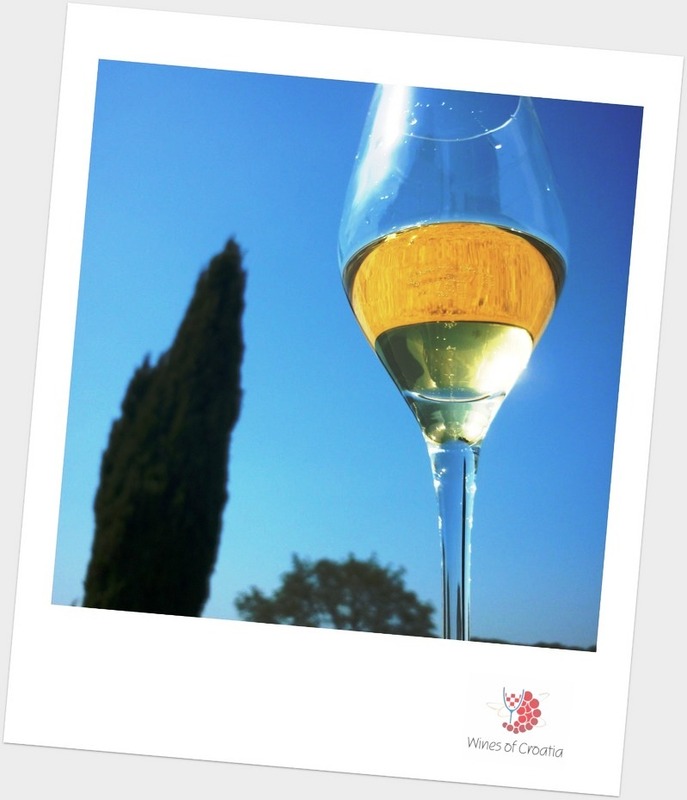 On the palate it was zesty and dry with a powerful acidity that strips the palate clean with every sip. 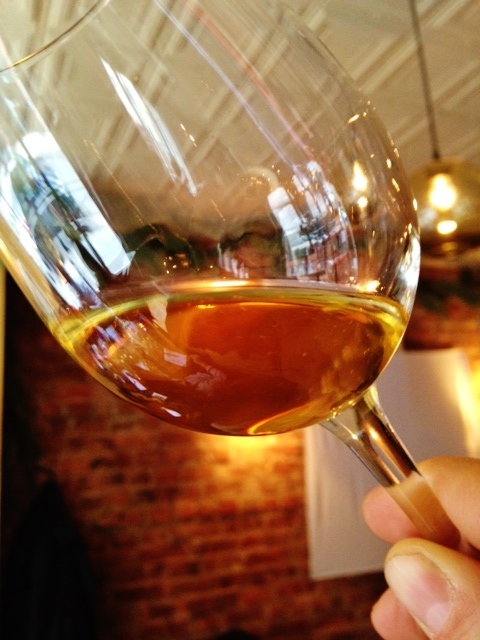 Yet I didn’t find the wine to be astringent; in fact, it was soft – almost oily – on the finish, with a long spiced orange, stewed apple, and almond aftertaste. 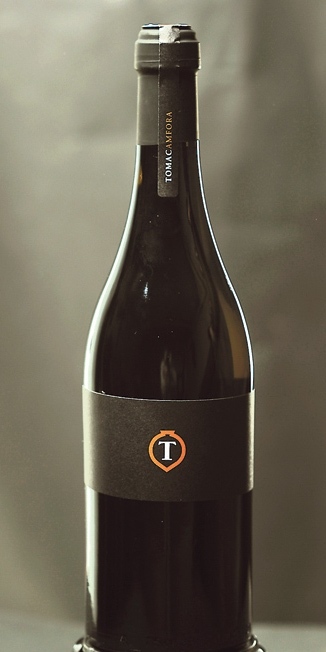 Like its historical pedigree implies, the Tomac Amfora is a wine for the ages. I expect that this wine will last for decades in the bottle and become richer, more seductive, complex and beautiful with age. Shouldn’t we all be so lucky? Divers in the Adriatic Sea sometimes find old amphora vessels that the Romans once used for wine. 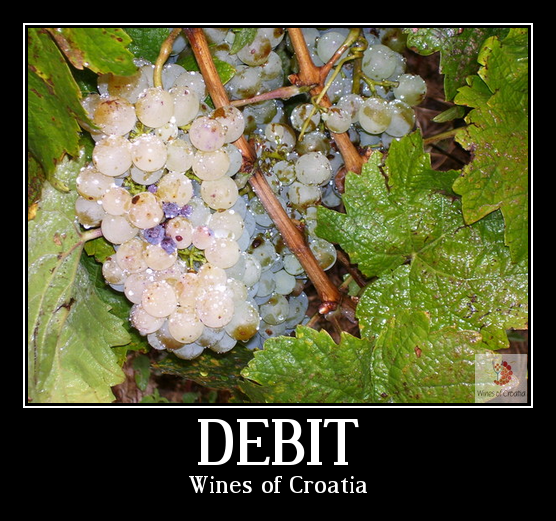 Elsewhere in our day, arguments brew over the merits of screw caps versus corks, plastic versus glass versus bag-in-the-box, and French versus American versus Hungarian or Slavonian oak (let’s not mention oak chips). 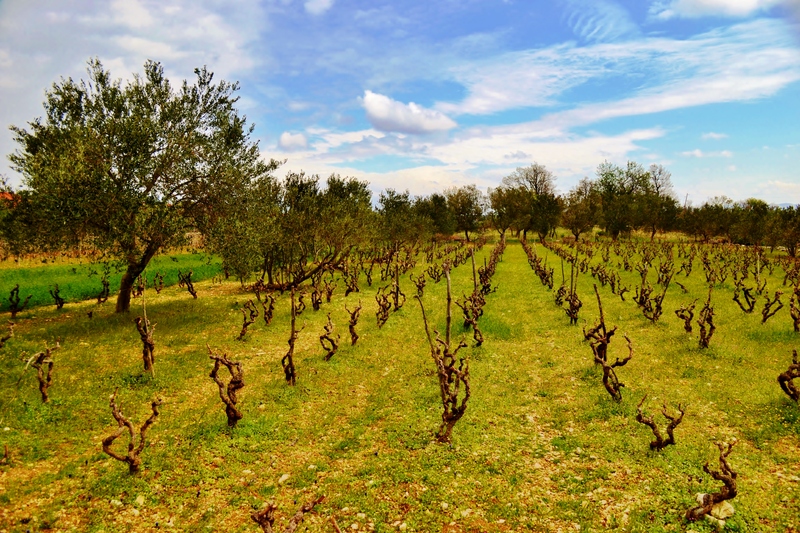 Through all of this, as the centuries pass us by, one thing stands true: great wine happens when that perfect balance is struck between nature giving us her best efforts, and the winemaker knowing when to intercede and – most importantly – when to back-off and wait. 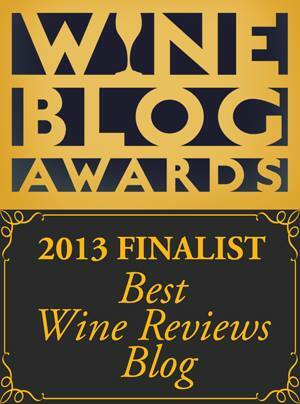 The Tomac 2007 Amfora is a charming example of when that happens. Great job, guys.